Traveler For Good: First Ever International Day of Happiness = YAY! 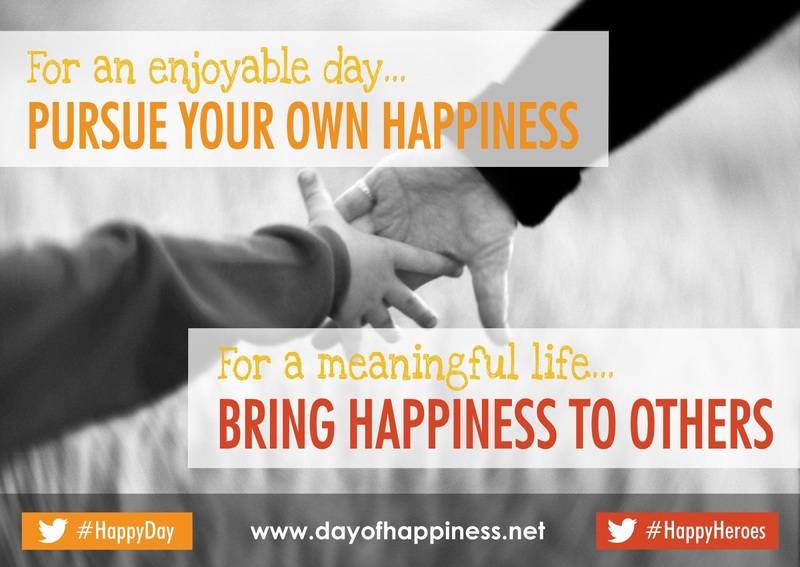 First Ever International Day of Happiness = YAY! New holidays keep sneaking up on me without any advance notice. Already this week, I missed celebrating National Oatmeal Cookie Day. This will be one of the best days ever! And now, here's your mission. 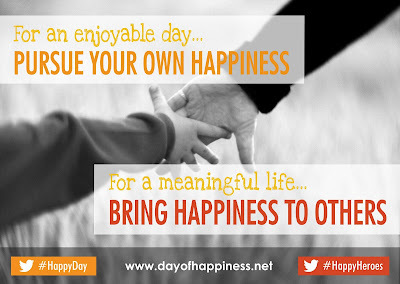 Whether it's on the official day or just another day that works for you, go out and bring happiness to someone else. When, exactly, am I going to Seattle?